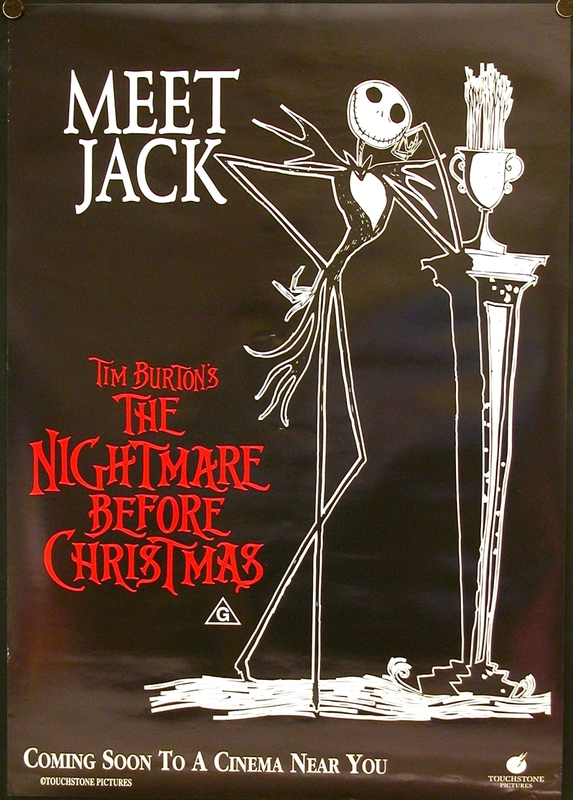 My favorite movie is "The Nightmare Before Christmas"
Wow! I really like your post about the nightmare before Christmas. Which one of those characters in the movie is your favorite and what was the best part for you? Hello Mai Thao, I like the way how you like the movie and I too like the animations and songs. I also liked the art and how they designed it. I was shocked to hear that it was a stop-motion movie like Coraline, Kubo and the Two Strings or ParaNorman. It's kinda spooky but I still like it.